Toradora! : Megami Vol. 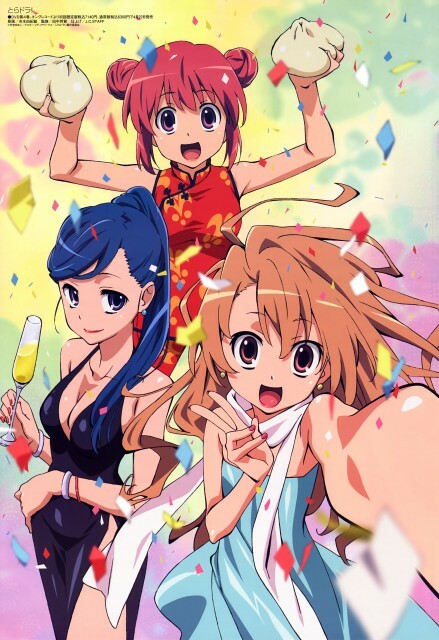 108 May 2009 - Toradora! Minitokyo »	Toradora! Scans » Toradora! : Megami Vol. 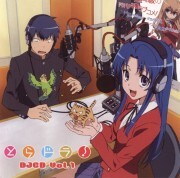 108 May 2009 - Toradora! hahaha so so cool scan! love the outfits! Taiga looks older! but cute at the same time! thanks for sharing! Que Lindo este SCAN Tiene aires de ser el de la Party de NAVIDAD..
LOVE IT! Thanks a lot! Toradora was amazing! a really beatifull scan, thank you for sharing! taiga looks so cute here X3~! Great looking scan, very nice. I love Ami very much thanks for very nice scan.